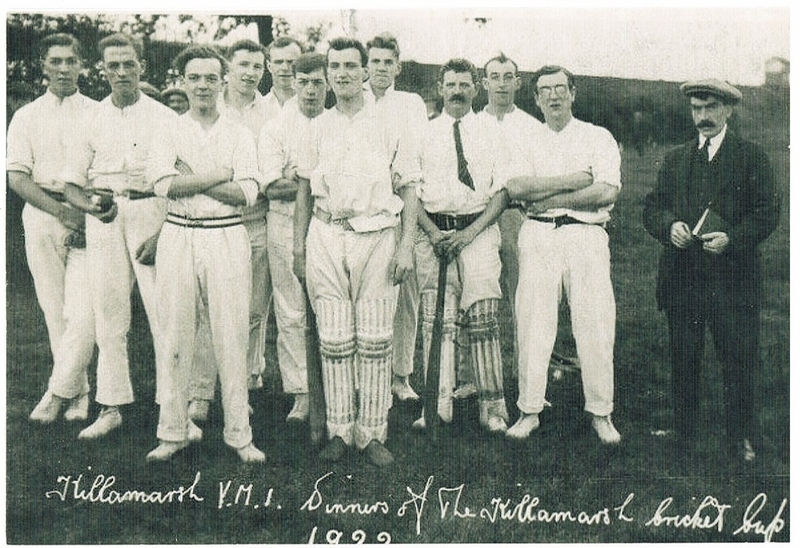 Killamarsh Y.M.I Winners of Killamarsh Cricket Cup 1922. Does anyone have more information. Photo courtesy of June and Mel Shepherd. Well, the last chap on the right dressed in cricket gear standing next to chap in black looks like my great uncle Albert Booth, but am not 100 per cent sure. Does anyone know the name of the trainer of this cricket team or any other of the players names.